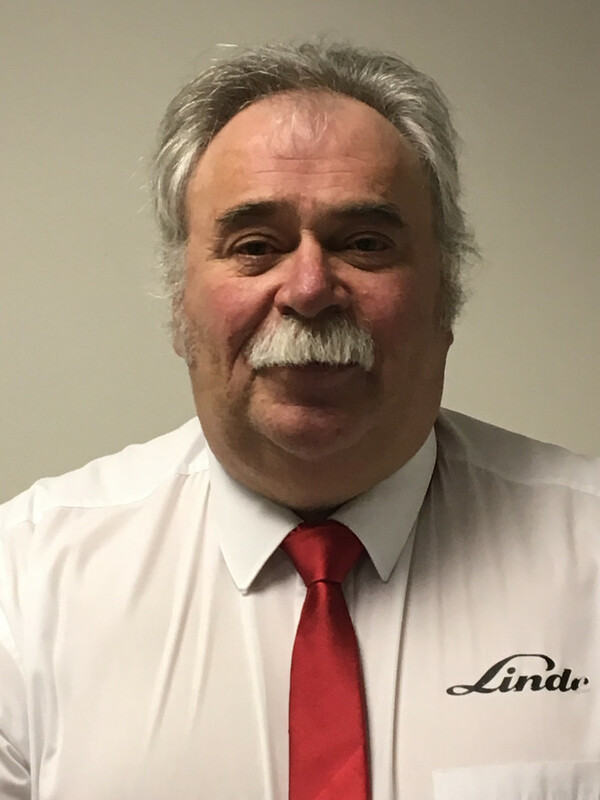 Rob Evans, technical training manager at Linde Material Handling UK, discusses how apprenticeships can transform a company and solve the problem of a retiring workforce. The UK has an estimated 10 million workers over the age of 50, comprising nearly one third of the entire UK workforce*. Older workers are valuable members of staff, equipped with decades of expertise and knowledge of their trade. In some industries, it’s possible to retain these members of staff in their roles for as long as possible, however in the material handling sector, the nature of work can be labour intensive and means older workers are likely to retire sooner, rather than stay in the business. A decade ago at Linde, we were faced with a large proportion of our workforce reaching retirement age imminently, meaning we were set to lose many of our skilled workers, including our engineers who are a key part of the company. We knew something had to be done to regenerate and refresh our workforce, which is why we introduced a bespoke apprenticeship programme with the aim of recruiting and retaining young staff and to help plug our skills gap. Each year, our apprentices spend five weeks at the Fork Truck Training Centre in Swindon where we donated five Linde trucks to make sure our apprentices build a comprehensive knowledge of our products. We see our apprentices grow over the four years until they qualify and then move on into permanent roles at the company where they gain more responsibility, self-management and becoming valuable members of the team, constantly providing innovation. My advice to others who may be facing similar problems or are simply looking to regenerate their workforce and utilise the expert knowledge of their older workers, is to invest in apprenticeships. The long-term investment has innumerable advantages and serves as a solution to replace workers leaving the business, and at the same time expand and grow your company’s skillset. Our apprentices have not only helped develop the company, but are part of our culture, we work together and consider them part of the Linde family. Linde apprenticeship applications for 2019 close on 31st March, applicants should contact shelley.brown@linde-mh.co.uk for more information.